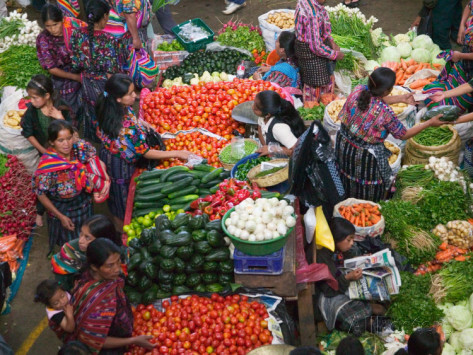 Up in the highlands, Chichicastenango is famous for its colourful markets. Tuesdays and Saturdays, Chichicastenango has the world's largest handicrafts market, where you'll find pottery, colourful textiles, carved wooden masks, flowers, incense and other Mayan goods for sale. Most people take a shuttle from Panajachel, in lake Atitilan and be there in less that 1.5 hours. Remember you can bargain for the goods! Traders will follow you around reducing the prices as they go in order to achieve a sale. 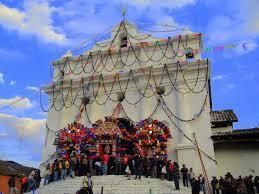 So come and discover Chichi!!! 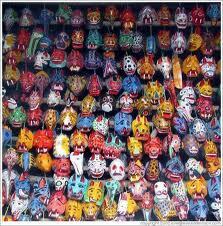 Follow LatinZest's board Tikal on Pinterest.